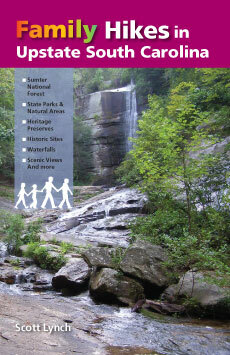 The Blue Ridge Mountains arise from the piedmont in Upstate South Carolina at the massive Blue Ridge Escarpment, known to the Cherokee as the Blue Wall. Here waterfalls are found in great numbers, from small cascades to roaring cateracts. Many of them are remarkable in their beauty and most are accessable to the average hiker on a day hike. 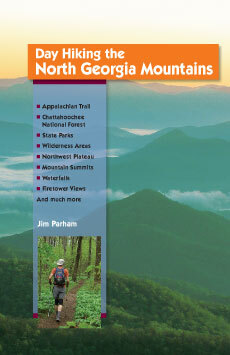 This revised and expanded guide, written and photographed by Upstate South Carolina native Tom King, lists 125 hikes ranging in length from a few steps to 12 miles, leading to well known waterfalls like Whitewater Falls and Bull Sluice as well as lesser known destinations like Pigpen Falls and Bee Cove Falls. 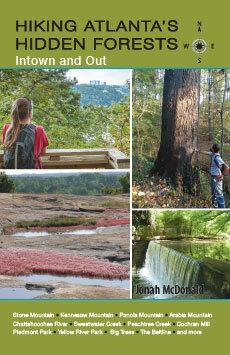 Each entry covers everything you need to know to get out and hike: detailed directions, mileage, estimated hiking times, and trail difficulty, as well as waterfall class, rating, height, and more. 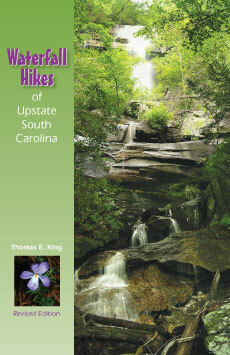 Thomas King was hiking in Upstate South Carolina before established trails were commonplace. 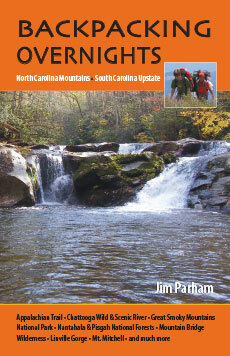 An award-winning photographer and self-proclaimed waterfall addict, he lives with his wife in Anderson County, South Carolina.